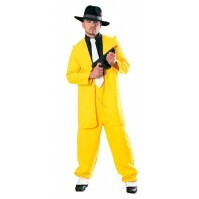 Costume Shop Australia: Thank you for visiting our online Costumes shop, search our ever-increasing selection of mens and womens costumes and dress up accessories for sale with fast delivery. 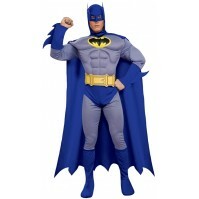 Fixed rate postage of $9.95 Australia wide. 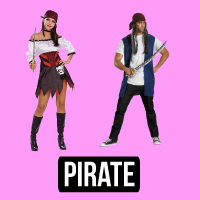 As one of Australia's leading online costumes shops, we are proud to offer dress up costumes for sale for the lowest online price. 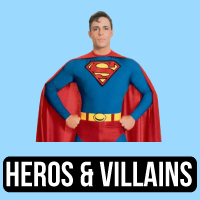 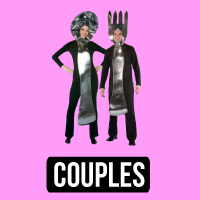 Whether your looking for Male Costumes, Female Costumes or maybe a matching Couples Costume - our costumes shop has something for you. 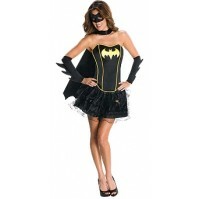 Need a Costume for your next costume party, sporting event or special occasion? 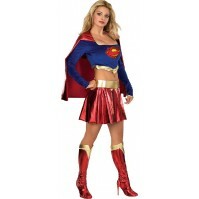 Fast delivery on all costume shop items. 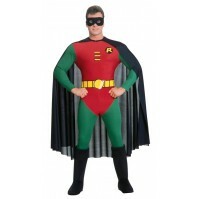 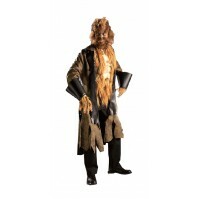 Costumes ranging in sizes from S,M,L,XL,XXL your sure to find a costume size to suit. 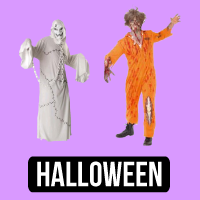 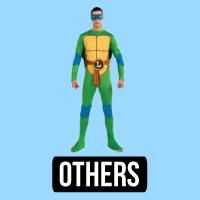 Don't miss out on our Costumes Shop 12 % discount offer - simply select the costume you like and Like, Share & Tweet the link when requested - it's that easy. 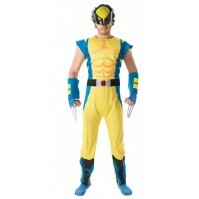 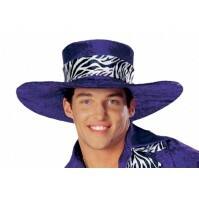 Stand out from the crowd at your next fancy dress party with a funky new Costume. 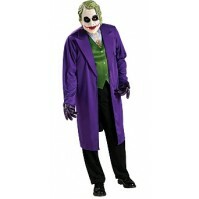 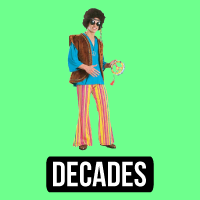 Our Costumes Shop stocks both men and women’s costumes in a variety of sizes and themes. 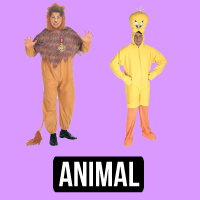 So if you looking for a great costume for a sporting event, party or special occasion; check out our Mens and Womans Costumes today. 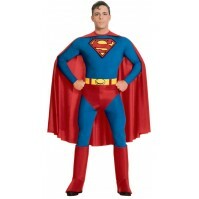 All costumes sold are licensed where required to ensure the highest possible costume quality. 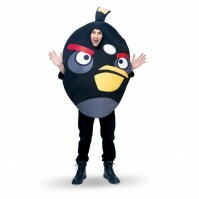 Don’t be fooled by cheep unlicensed imported costumes that offer insuperior quality and dont look anything like the real costume. 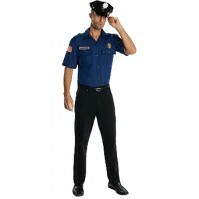 Some of most popular costumes include Police Costumes, Nurse, Pirate, Halloween, Celebrity & Super Hero Costumes. 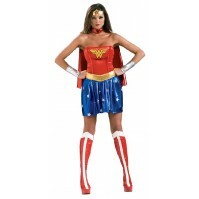 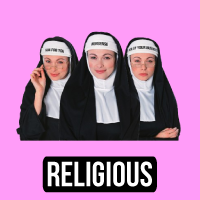 Find the perfect costume on our online Costume Shop - Proudly Australian owned and operated. 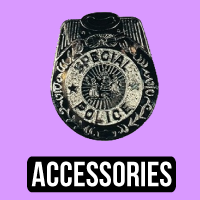 Secure Paypal payment system.